1. “Branded house” implies that most or all products and services provided by that organization primarily bear the organization’s brand name. FedEx, Google, Coca-Cola and Virgin for example. 2. “House of brands” implies that the organization’s products and services bear a wide variety of brand names as opposed to the organization’s brand name. The Kraft Heinz Company, General Motors, Pepsico and Procter & Gamble for example. Organizations often find themselves at a stage in their development in which the number of brands and named products that they are managing has gotten out of control. This could be due to a series of mergers and acquisitions or the continuous growth of new products and services over time. These organizations find that their portfolios of brands and other named entities have gotten too difficult or expensive to manage. Frequently, there are no naming standards. Each new product or service is named as it is created, with no view to the overall picture. 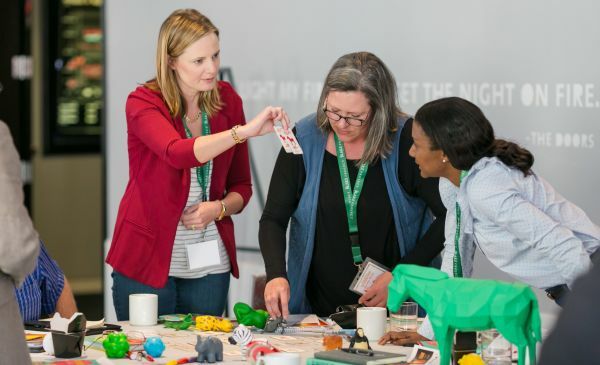 And sometimes, employees are creating variations or new versions of existing brands for entities and programs such as internal training programs, company picnics or employee reward programs. If some or all of this applies to your organization, you likely need help clarifying and simplifying your branding structure. If there are channel conflict issues, especially if key customers who resell to the end consumer want to offer something different from competitors. If the same (or very similar) products are sold at different price points – separate brands or sub-brands create more distance between the offerings. If one set of products are upscale or premium, while the other are standard or value products. If one brand appeals to a very different market segment with different needs from the other brand (making the messaging different). Usually, there is no significant danger to linking brands, especially if one is endorsed by the other. The exception to this is if one brand’s associations somehow detract from the other brand. Brand endorsement indicates the linkage but also creates some distance between the two brands. Endorsed brands make the parent brand relevant or at least increases its awareness to the market served by the endorsed brand. The advantage of using fewer brands or a singular brand is marketing efficiency in brand building and customer communication. • Brand architecture should be designed with external audiences in mind. It should not be designed to reflect legal entities or internal organization structure. • Sub-brands should be developed to meet the needs of different market segments. This requires a deep understanding of those segments. The Blake Project’s brand architecture workshop has a robust brand education component to ensure decision makers fully understand the implications of every decision. Brand architecture design is one of the most difficult of all the brand management tasks, not only because of the egos and the politics but also because of its complexity and the need for it to anticipate a wide range of future scenarios. Never underestimate the value of taking the time to think through your brand architecture strategy. Your brands’ position in the mind may depend on it. 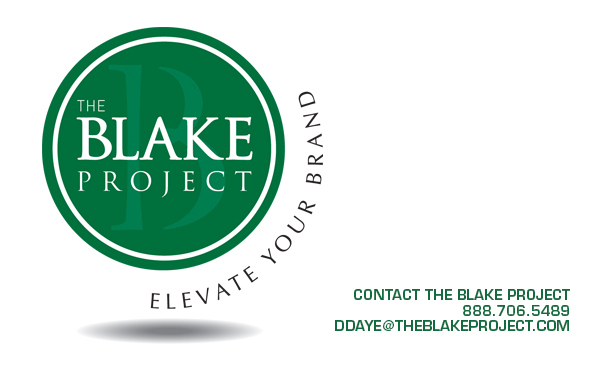 Email us for more about how The Blake Project’s brand architecture workshop can benefit your organization. We’ve found it helpful to start from a “brand meaning” logic for architecture and portfolio management. It’s really can be hard to choose a line your brand will develop upon. And whether to choose one brand or allow some sub-brands to assist. But, as you mentioned, if the right hierarchy is set, you’re half way to success.